Meet the hair stylists and nail techs who call Twisted Scizzors home. Graduate of Xenon International Hair Academy, Wichita, KS in 2000. 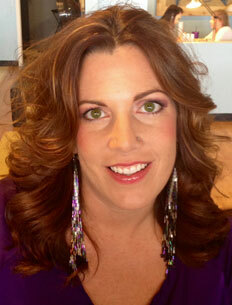 "I was inspired to become a stylist by my mother who was also a hair stylist of 20 years. I like doing a little bit of everything, but my favorite part of doing hair is coloring. In 2009, my dreams came true when I was able to open Twisted Scizzors. Having my own salon has always been a passion of mine, one I plan to continue for a very long time. I can truely say there is nothing better than making people feel good about themselves." 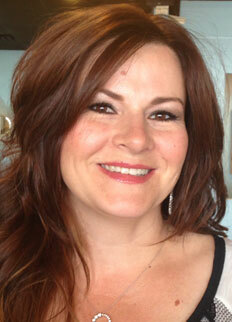 "I have been providing hair care services for almost 15 years, and specialize in color and creative hair styles. I like to keep up-to-date on the latest hair styles and have attended many programs and shows including the Paul Mitchell Hair Show in Las Vegas, and the New York Hair Show. After working at salons in both Kansas City and Wichita, opening Twisted Scizzors in February of 2009 was a dream come true for me. To me, being a stylist is very rewarding. 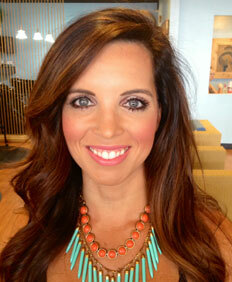 I love using my creativity to make others feel beautiful and help build their confidence in their appearance." 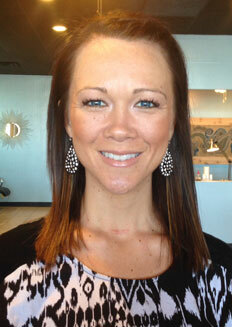 "I have been doing hair and nails for the last 15 years, and love all aspects of my career. I enjoy creating new styles, keeping up with new trends, and try to stay fresh with new techniques by attending hair shows, such as the Paul Mitchell Hair Show in Las Vegas. My favorite part of being a stylist is creating new looks for my clients and helping people feel better about themselves." I thoroughly enjoy my job and love going to work everyday in a career where I get to make people beautiful and happy. Hair is my passion in life. I simply cannot imagine doing anything else." Graduate of Xenon International Hair Academy,Wichita, KS in 1997. 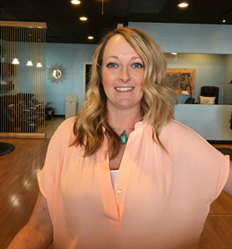 "I have been providing hair care services for over 17 years, and my favorite part of being a stylist is doing creative color and cuts. I love everything about being a hairdresser! I work with great people who are also masters' at what they do, and my clients are the best! My job is very rewarding." "I love my job and where I work. It's rewarding to have a career where I get to make people beautiful and feel good about themselves. " "I have been doing hair for 10 years and everyday I fall more in love with my job. 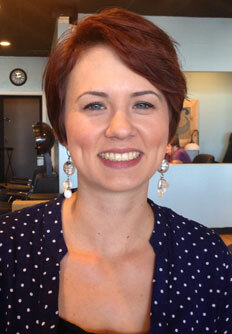 I enjoy meeting new people and designing the perfect cut, color, and style for them. I love going to different hair shows and educational classes to stay current on the newest trends and styles. Everyday I wake up excited to go to work and fulfill my dream." 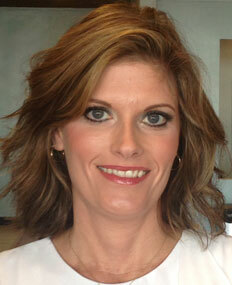 Graduate of Xenon International Hair Academy, Wichita, KS in 2004. "I have been a stylist for 11 years now. 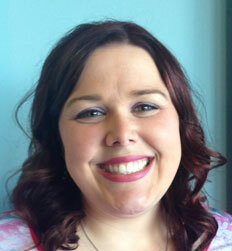 I became a stylist because I was interested in the artistic design aspect of cosmetology. 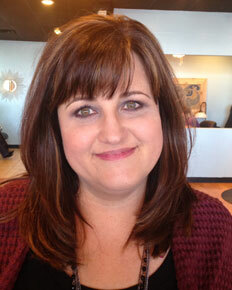 I love having the ability to create a new look for someone through cut and color services. It's one way I can brighten a persons day and leave them feeling refreshed and beautiful. I truly love my career and the women I work with." Graduate of Vernon's School of Cosmetology. I have 29 yrs of experience in the hair industry. 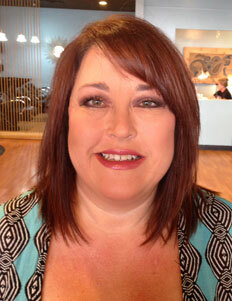 I love my clients, and enjoy helping them look their best. 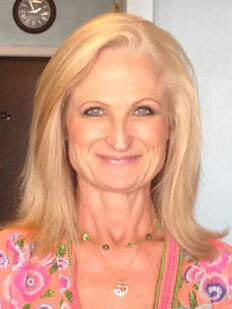 I look forward to assisting you with your hair care needs. I love helping people achieve a look that they are striving for, as well as, making it manageable to do at home. While I am familiar with redken, Paul Mitchell has been my primary color and hair care line for over 13 years. I recently moved to Kansas and cannot wait to see what Wichita has in store for me. Graduate of Xenon International Hair Academy,Wichita, KS in 2002. "I have been doing manicures and pedicures for 12 years. I specialize in acrylic and natural nails. I use Creative Nail Design and OPI Professional product. I do all nails by hand to preserve the health of your natural nail. I love my job. I mean, what better job could a girl have, then to paint nails all day?!"